Welcome to episode 40 of The Drone Trainer Podcast! I guess that now we’re at 40, we’re over the hill! Thanks for all your support! 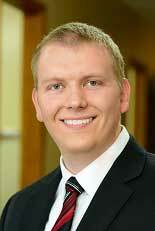 On this week’s show, I’m going to be speaking with Evan Garmon, an insurance agent from Indiana who specializes in drone insurance! Check this episode out and subscribe on iTunes or Google Play so that you don’t miss this or any of the future podcast episodes! Evan and I discuss trends in the drone insurance industry, as well as the brand of drones that he’s insuring. I’m sure that most of you aren’t going to be surprised when you hear which drone company is taking 95% of his business, but may be surprised about the other 5%. We also chat about what different kinds of coverages mean for you, and the type and frequency of claims that he has had. 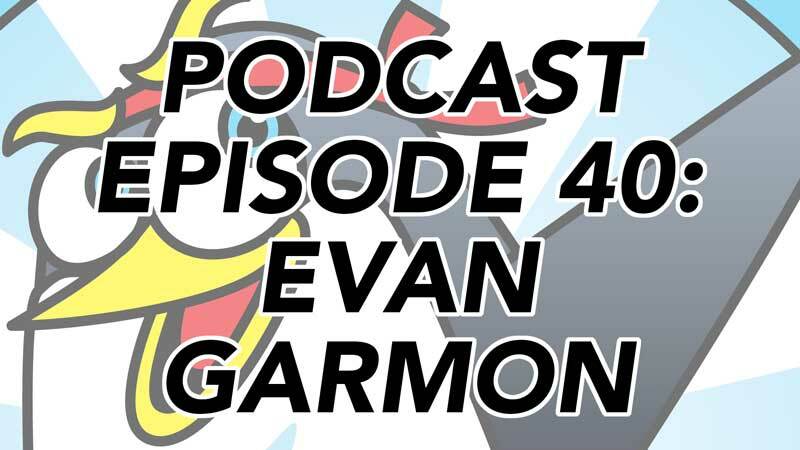 I hope you enjoyed this episode featuring Evan Garmon of Harpenau Insurance! Once you’ve had a listen, feel free to leave a comment below so that Ella and I can hear what you think! Check out Evan’s work and follow him on social media! Ask a question via the contact page. All we ask is for you to leave an honest review on iTunes. Your ratings and reviews really help the show to be discovered by others, bring on more guests, and the best part is that we read each and every one. Ok, one more ask, be sure to subscribe on iTunes so that you don’t miss any episodes! If you’re on Android or anything else, you can listen and subscribe on Google Play as well. Thanks again for listening, and talk to you next week!